Public history of science lecture by Prof. Mordechai Feingold and Prof. Jed Buchwald. Isaac Newton's Chronology of Ancient Kingdoms Amended, published in 1728, one year after the great man's death, unleashed a storm of controversy. And for good reason. The book presents a drastically revised timeline for ancient civilizations, contracting Greek history by five hundred years and Egypt's by a millennium. This lecture will tell the story of how one of the most celebrated figures in the history of mathematics, optics, and mechanics came to apply his unique ways of thinking to problems of history, theology, and mythology, and how his radical ideas produced an uproar that reverberated in Europe's learned circles throughout the eighteenth century and beyond. Jed Buchwald and Mordechai Feingold reveal the manner in which Newton strove for nearly half a century to rectify universal history by reading ancient texts through the lens of astronomy, and to create a tight theoretical system for interpreting the evolution of civilization on the basis of population dynamics. 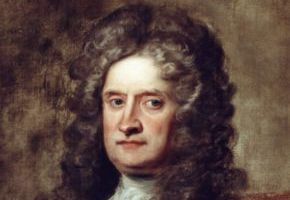 It was during Newton's earliest years at Cambridge that he developed the core of his singular method for generating and working with trustworthy knowledge, which he applied to his study of the past with the same rigor he brought to his work in physics and mathematics. 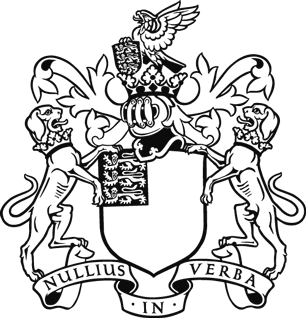 Drawing extensively on Newton's unpublished papers and a host of other primary sources, Buchwald and Feingold reconcile Isaac Newton the rational scientist with Newton the natural philosopher, alchemist, theologian, and chronologist of ancient history.